Additions to the Latvian Code of Administrative Violations provide the application of a fine of up to EUR 14,000 to a legal person for causing trouble for whistle-blowers or their family members, as reported by Latvian State Chancellery. For private persons or officials the fine will be under EUR 700.The fine for reporting false information using whistle-blower regulations will also be EUR 700. 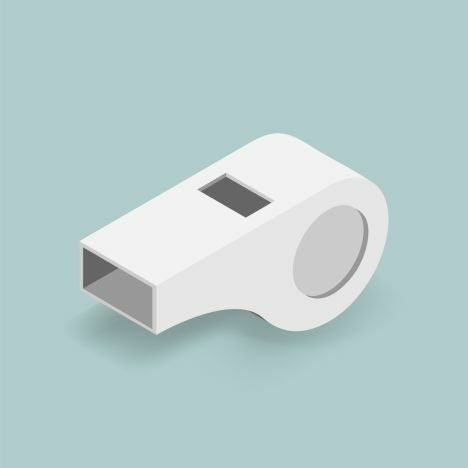 Whistle-blower Protection Law came to force in Latvia on 1 May 2019. Its objective is guaranteeing protection for residents who inform law enforcement institutions about different public interest violations. Violations reported by whistle-blowers need to uncovered by private persons performing duties, founding legal relations or ending them. It is allowed to report corruption violations, work safety violation, food safety violation and other violations – under the condition whistle-blowers believe the information is true. Intentional reporting of untrue information is prohibited. The Whistle-blower Protection Law also provides protection for whistle-blowers, the State Chancellery explains.